When asked about my top countries in the world, three of them begin with ‘I’, I sometimes feel like ‘Eat Pray Love’ where each country signifies some new way I found myself. In fact my three countries beginning with ‘I’ (two of which are the same as in Eat Pray Love) are all about fun. Where do I have the most fun! Italy, India and… yup you guessed it… Iceland! I have twice been to visit Iceland and each time have been blown away by its uniqueness and the friendliness of its people. 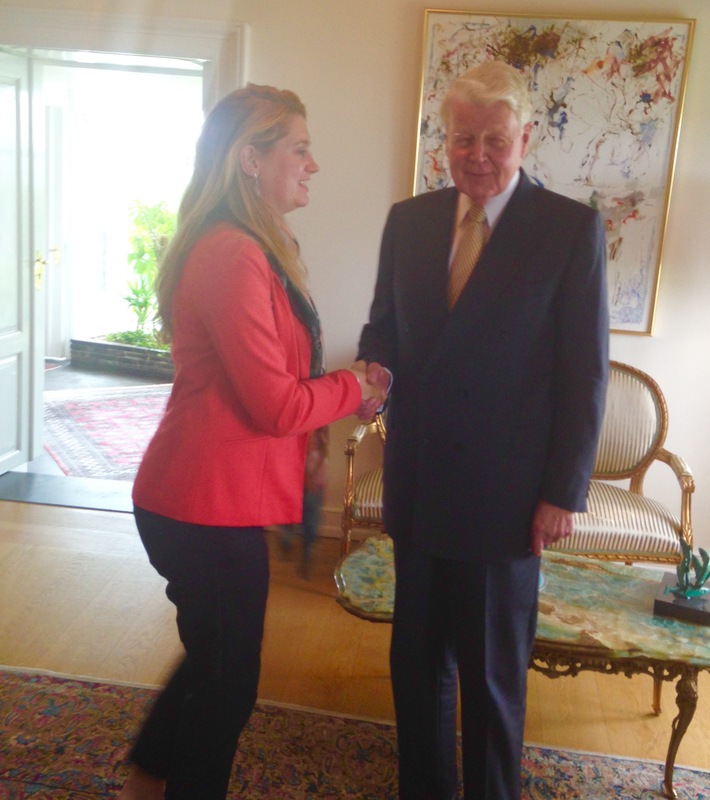 Last time I visited Iceland I even got the chance to meet with the President of Iceland in his home and he was very friendly too. The countries unique landscape makes it like no other place I have ever seen on earth and when I first arrived it felt more like how I would imagine the moon or mars to be than earth. Both times I visited Iceland I stayed in Reykjavik and did the common Circle Tour, stopping off at the Gullfoss waterfall, watching the geyzirs explode and visiting the fault line where two tectonic plates meet. I absolutely loved it and though I could quite happily watch a geyzir explode all day long, I am desperate to see more of the country. I am hoping to return again in the next year or two and when I do this is what I want to do. 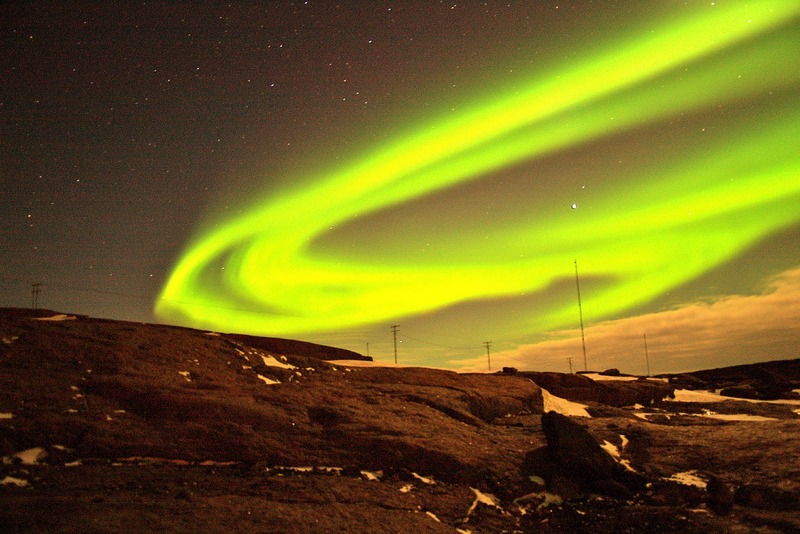 I can’t believe I have been to Iceland twice and still not seen the northern lights. I have seen so many incredible photos and I am desperate to see them in person myself. I’ve heard people go all the way to Iceland and then the clouds role in and they don’t see them but I am hoping if I headed to Iceland for a week or more then I would have multiple opportunities to see them. A day trip to Snaefellsnes is definitely on my list. You can see the local seal inhabitants, whilst viewing the snow capped Snæfellsjökull volcano. On top of that there are about a hundred famous photo opportunities of the lush Iceland landscape; green hills, trickling rivers, misty beaches. Just writing this is making me desperate to return and see more of Iceland’s magnificent scenery. 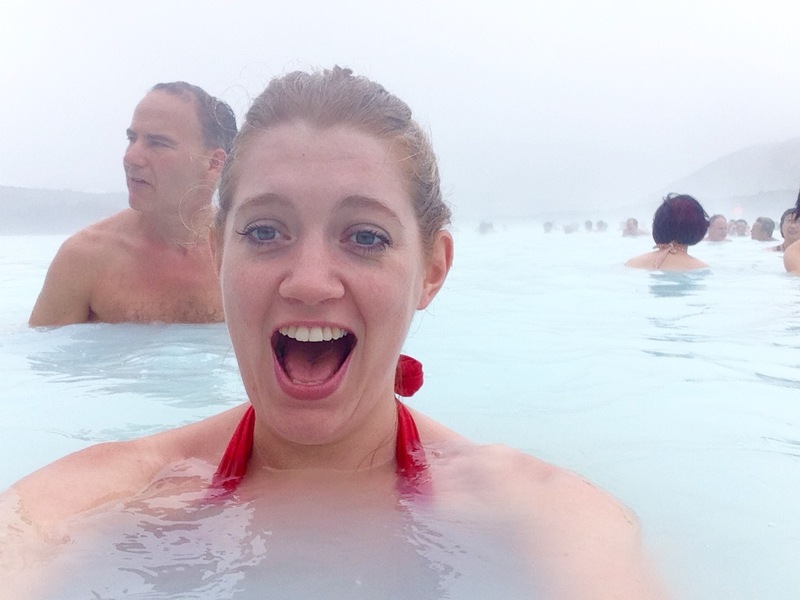 Now both times I visited Iceland I did get to visit the Blue Lagoon, however that doesn’t mean I have had enough. It is one of the most special places and I could spend hours there. A visit to Iceland without stopping at the Blue Lagoon on the way back to the airport is a wasted trip. 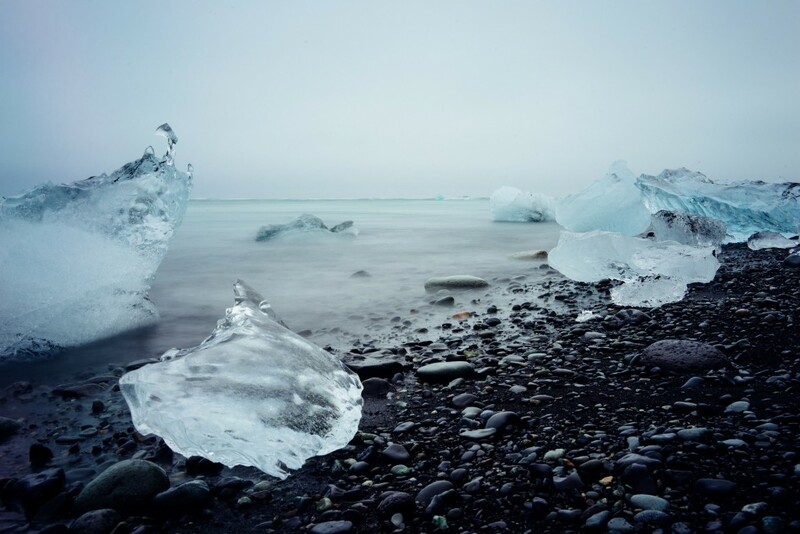 The hot milky water, the underwater massages and the exquisite food means it is a must on every Iceland Travel itinerary. I’m told the Eastern Fjords are filled with tiny fishing villages, mountains, waterfalls and of course fjords. The brightly coloured houses on the green backdrop would make for more picture perfect moments and I am told the legend of the lake monster is a tale only to be told by the locals in Egilsstasir. Iceland is the place to believe in fairies and goblins too, because if they live anywhere it is in some of the tiny hidden houses amongst the hills or in an underwater world in the many fjords. Do you agree? I’ve done whale watching once before in Hawaii, somewhere quite different to Iceland, and I was lucky enough to see a whale breach not far from our boat. I wish I still had the photo series I took, but sadly they appear to be lost in the digital world, perhaps never to be found again. We really should start printing photos again! Anyway I digress, back to the whales. There is something extra special about extra large animals, I love elephants and could watch them all day and if whales weren’t primarily underwater I am sure I could watch them all day too. Though I would happily suffice with a wave of a fin or a tail. 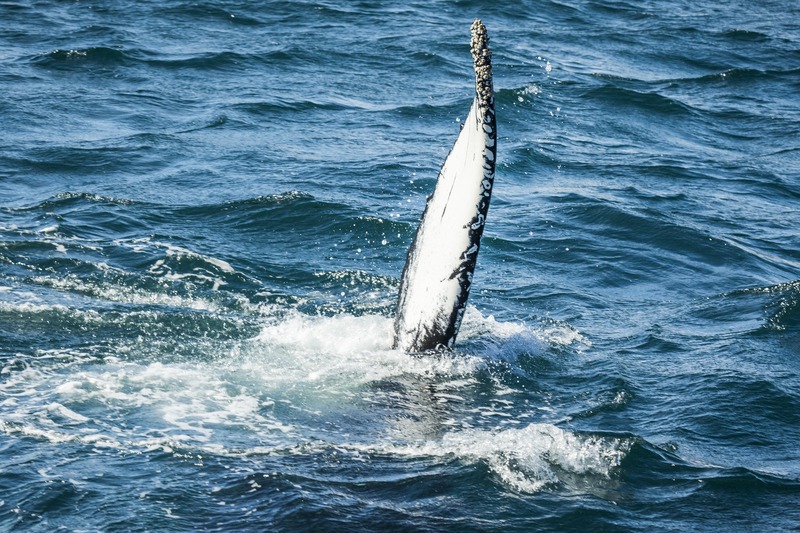 Husavik has some of the best whale watching and summer is the time to do it. Perhaps I could throw in some puffin viewings too. 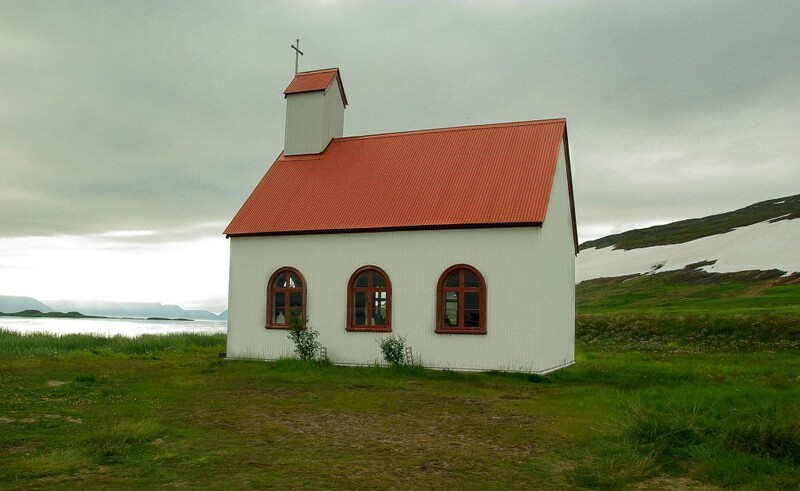 Though I have done some small hikes in Iceland, I haven’t gone very far off the beaten track. The popular circle tour often means getting on and off the coach at different spots, taking some photos and hopping back on before we are driven to the next stop. I would love a couple of days of ‘proper’ hiking through the hills, perhaps a night of camping in the wild too. I might save that for a summer trip though. 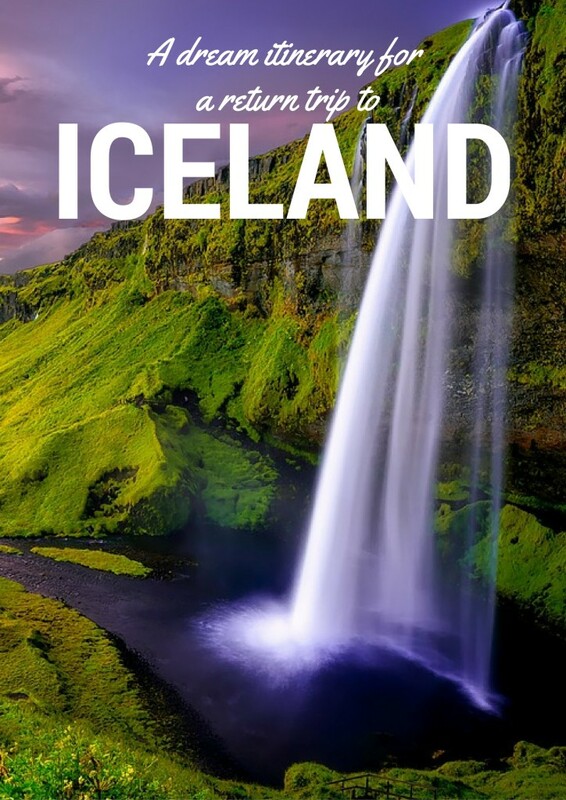 Iceland is famous for its many many waterfalls, in almost every corner of the country you will find more magnificent flowing or frozen waterfalls to oggle at. I have twice seen the magnificent Gullfoss waterfall, but am told driving around the country gives you so many opportunities to see a few more. Got any recommendations for where to see the best waterfalls? Is there anywhere else I am missing on my dream itinerary for a return trip to Iceland? Anyone want to take me back? Hike up a volcano with me? 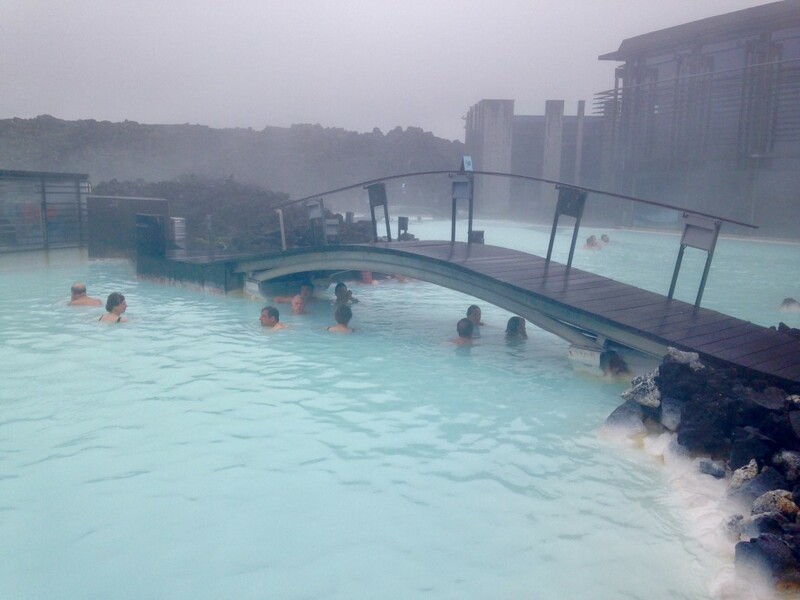 Swim in the Blue Lagoon with me? Make friends with the locals with me? Yes I am desperate to see whales again too. It’s always a risk if you will see them or not but if you do… oh boy! How amazing!? Iceland has been attracting my attention a lot these days. The variety that this small country offers is amazing. I am an outdoors person and I would love to visit Iceland soon. It does have so much to offer for a small country. Highly recommend visiting.